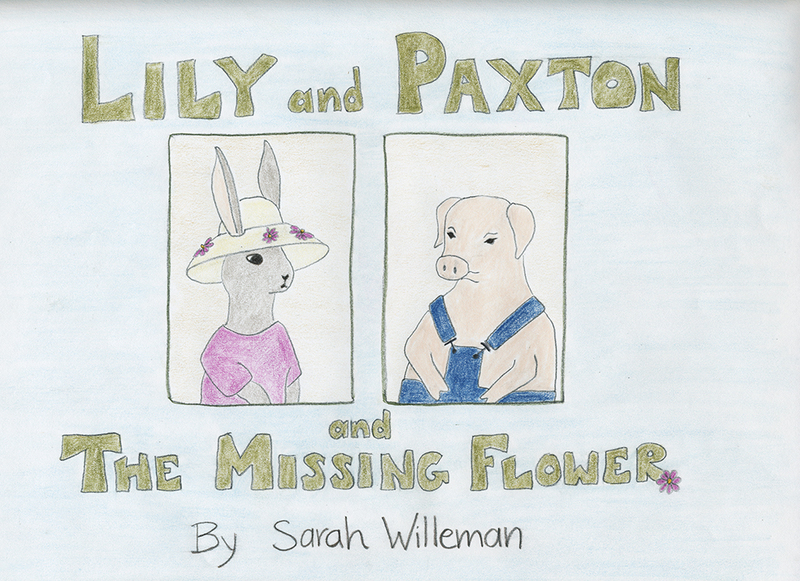 who created the characters Lily and Paxton to tell me bedtime stories when I was a child. 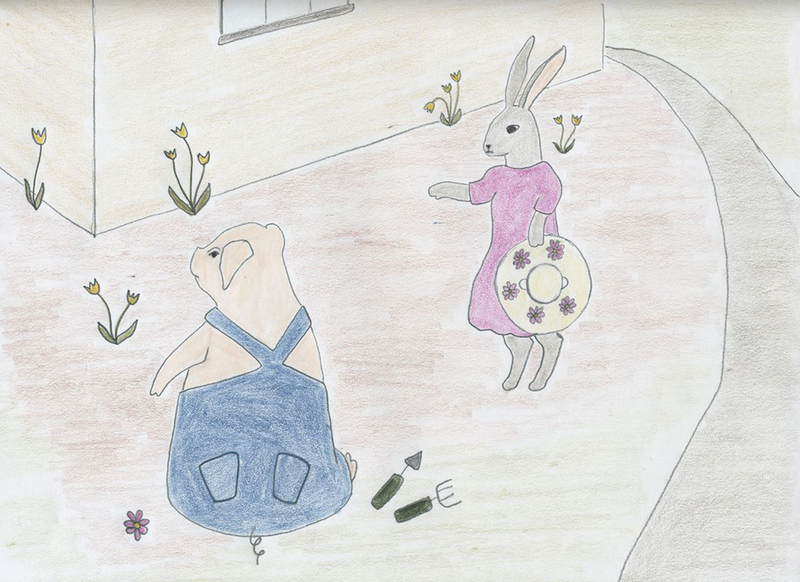 One day, Lily finished her chores early, and she decided to go for a walk. She put on her hat with the flowers on the brim. 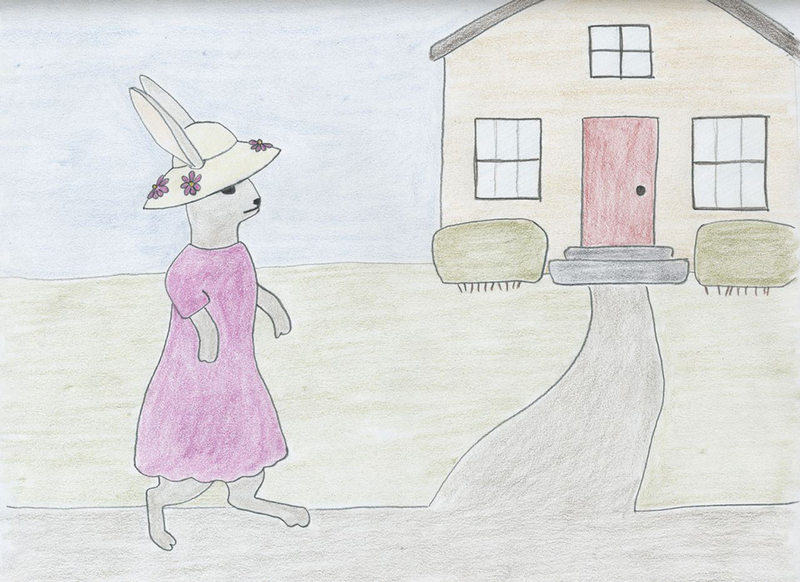 Lily walked next door to her good friend Paxton's house. She wanted to ask Paxton about her flower. Lily found Paxton sitting in the garden. "Hi, Paxton!" said Lily. “My favorite hat lost a flower. 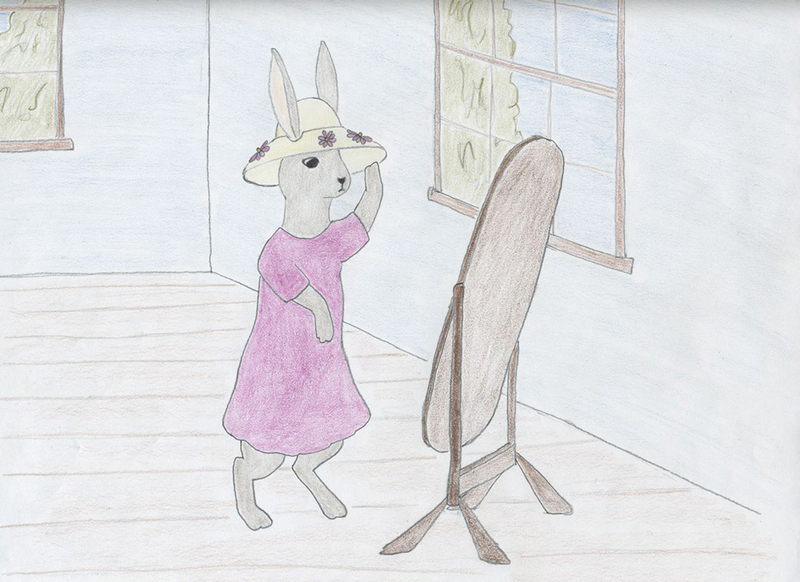 Look!” She showed Paxton the place on her hat brim where the flower used to be. 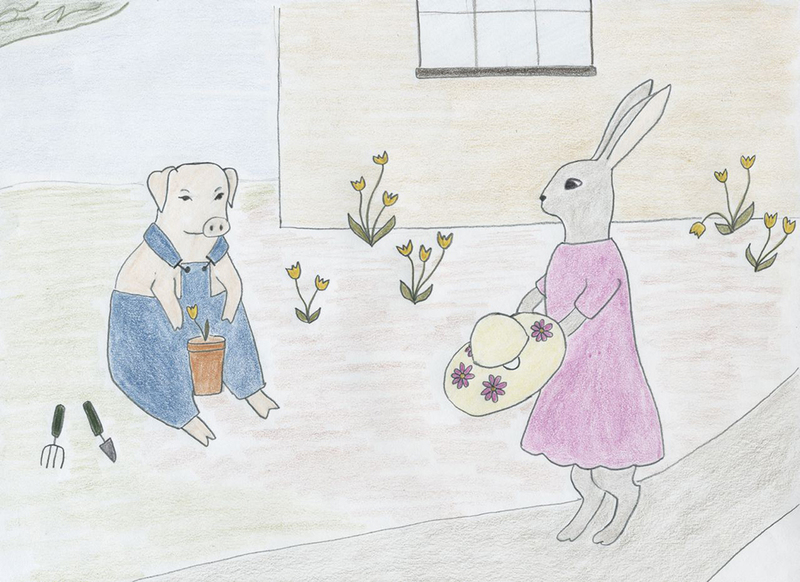 Then she showed him the other flowers that were still there. “Have you seen a flower like these anywhere?” Lily asked. "Um—well—," said Paxton, and he looked behind him nervously. "What do you have back there?" asked Lily. 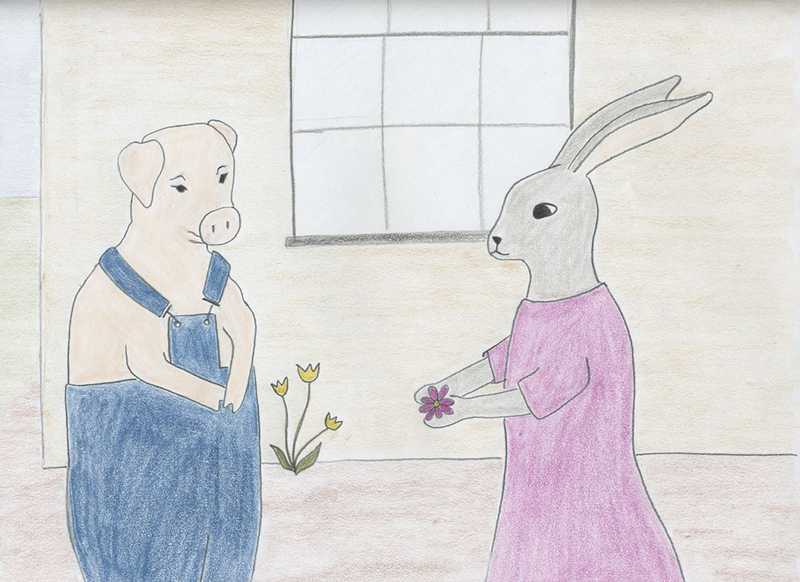 "Actually, I have your flower," said Paxton. "I wanted to surprise you. 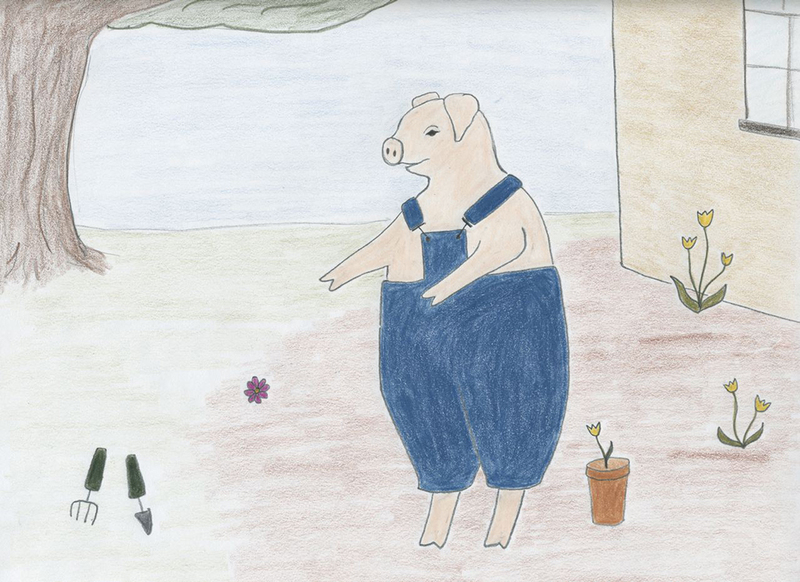 I planted your flower in the garden, and now you can have more flowers like this one!" "Oh, Paxton!" said Lily. "This is a wonderful surprise. But you are very silly. This flower is plastic!"